Lovely! 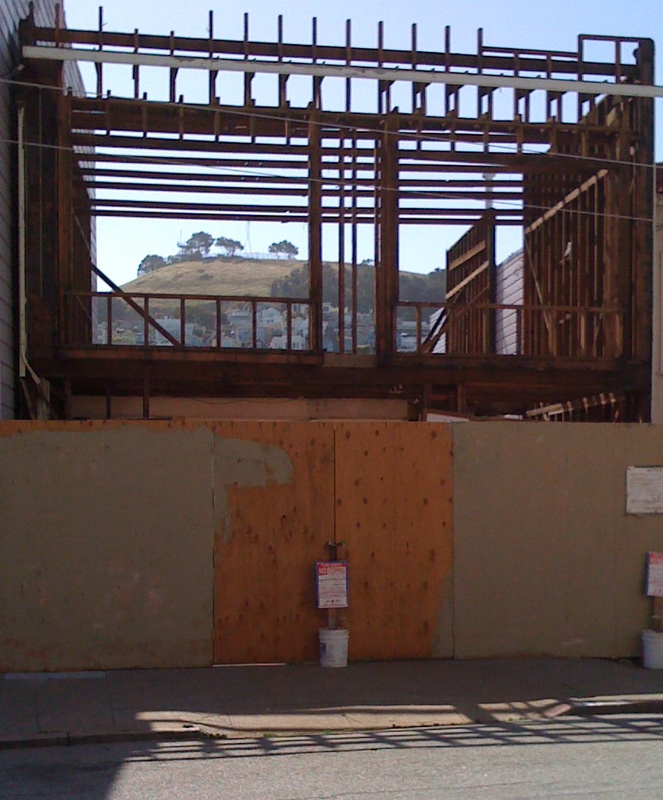 And the front view from that building will be of our new Street Park at San Jose/Guerrero & 28th. Coming soon.